(TB24GP0) Cache Movers Geocoin - Todie's Wild Ride: Kids need helmets too! 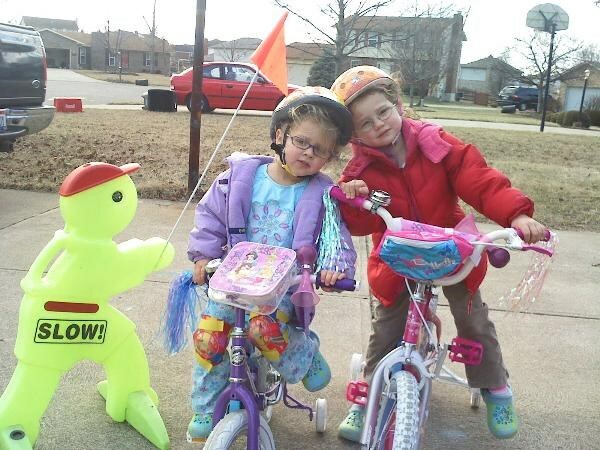 Todie's Wild Ride: Kids need helmets too! In the hands of PO600. Use TB24GP0 to reference this item. This coin's mission is to raise awareness of bikes on the road, and the importance of wearing your helmet (especially children). Keep this one moving so it can raise awareness for bike safety. Let's move it quickly and far. Get the message to as many people as possible. When you post a message, if you can, also post a picture of the GeoCoin (or anything else) wearing your favorite helmet! 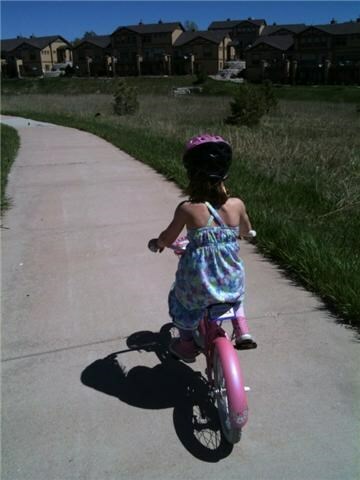 Often times parents don't require their children to wear helmets and other safety gear when riding bikes. Maybe they figure the kids don't go that fast or that with training wheels they should be ok. Kids can still fall off a bike even with training wheels, there are other things on the road besides them that can cause them to fall over, and if you have ever seen a child caught riding downhill on a bike you would know how important a helmet can be. So I got the help of the Book-a-neers to show us the proper bike safety gear. Thanks girls! Thanks also to Rockin Roddy for being this coin's official sponsor! Gallery Images related to Todie's Wild Ride: Kids need helmets too! Found this trackable while ATVING/Camping/hiking in the area. Will get him on his way soon!!!! Okay, so I wound up with this coin after all. It was in a closer cache to my house and I wanted to make a trackable swap. Great mission. I'll keep spreading the word. Saw this one in a local cache and didn't want to take it. I don't do any bicycling, but I have climbed many Colorado mountains and I do wear a helmet when I'm climbing--it has literally saved my life on at least one occasion when I was climbing a mountain called Little Bear (a 14er) in the Sangre De Cristo mountain range. discovered in new cache near home tonight. Thanks for sharing.